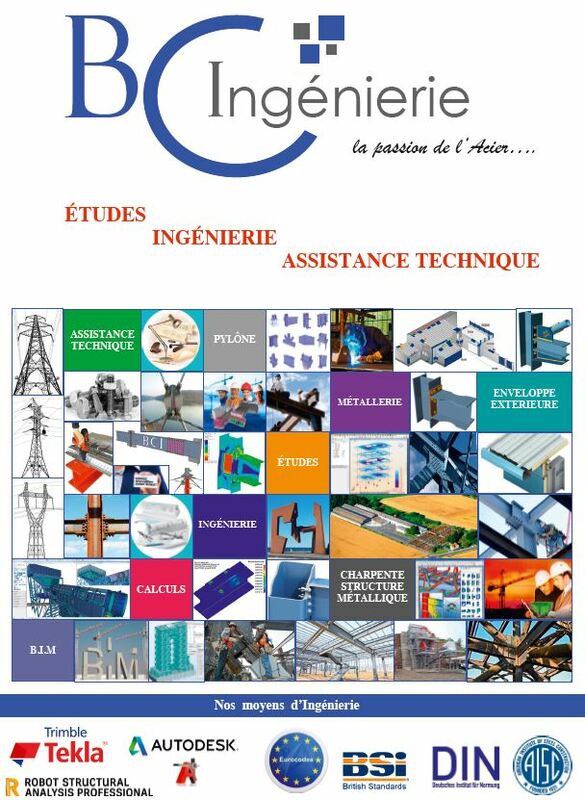 100 years of innovation, 100% French comprehensive know-how. Created in 1911, the Brillard & Choin company is the French specialist and the latest manufacturer of energy transport pylons and has been working with some of the largest purchasers now for several decades. Located in the north of France, the workshops, which are made-up of processing halls, digitally controlled cutting machines and, soldering and assembling, expand over 60,000m2. Grounds of 8,000m2 allows the company to hold a permanent stock of 2,000t of steel. Over these 100 years there have been some 600 million tonnes of steel structures made from the production chains of Brillard & Choin. Brillard & Choin are experts in all engineering processes & projects, manufacturing, testing and assembling.